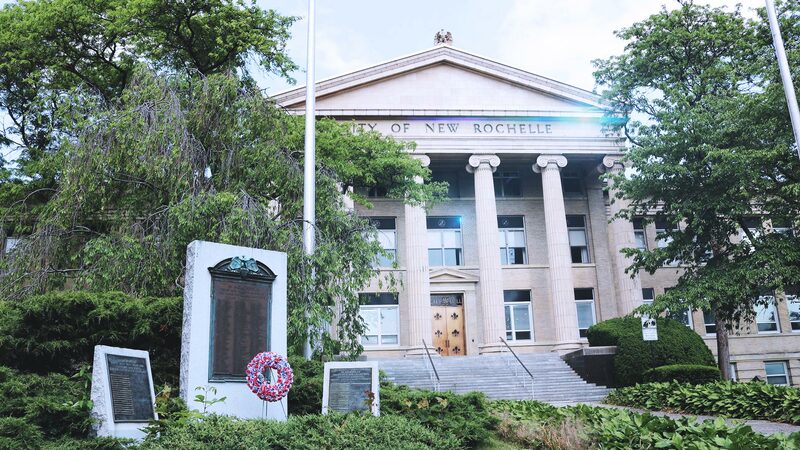 The purpose of this meeting is to confirm New Rochelle’s DRI vision and goals, discuss revitalization strategies, and review preliminary project information. This Open Call for Proposals is one of the methods the LPC will be using to identify projects for inclusion in the Strategic Investment Plan. The submission of project proposals is open to the public, and proposals may include public or private projects. Proposal Submissions are now closed. Thank you to all of those that submitted proposals.